We always rode a boat to Marshall Hall. It was located on the Potomac in Charles County just south of Mount Vernon. The boat went from the Washington waterfront to Mount Vernon, then across to Marshall Hall. Half the fun was riding the boat. Since the boat did not make many trips one had to be careful not to miss the return trip. 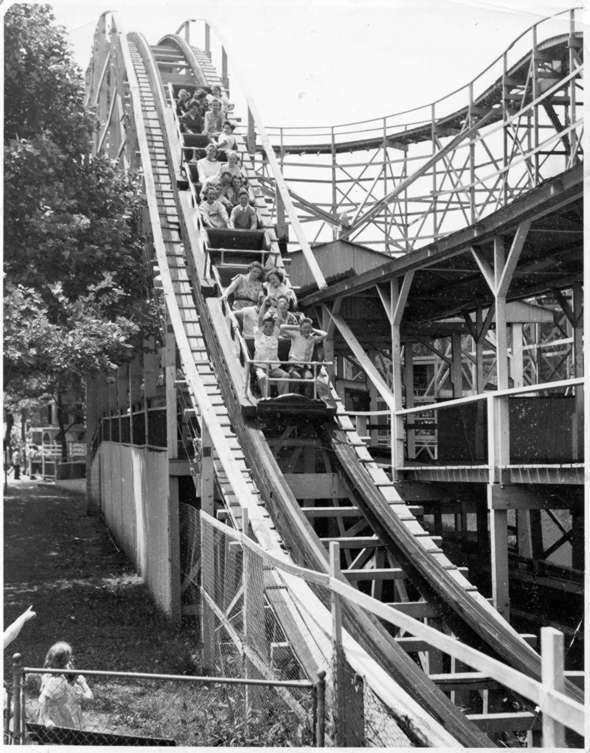 I can't even remember what rides they had there but always looked forward to the visit.